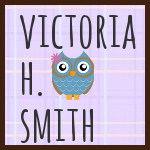 Victoria H. Smith: Cover Reveal Sign-ups for The Space Between! I'm just dropping in really quickly to let you all know that the sign-ups have begun for the cover reveal for my new NA contemporary romance, The Space Between! The reveal is hosted by AToMR Tours and will be January 29th. Hope to see you there! Click Here to Sign-Up for the Reveal! 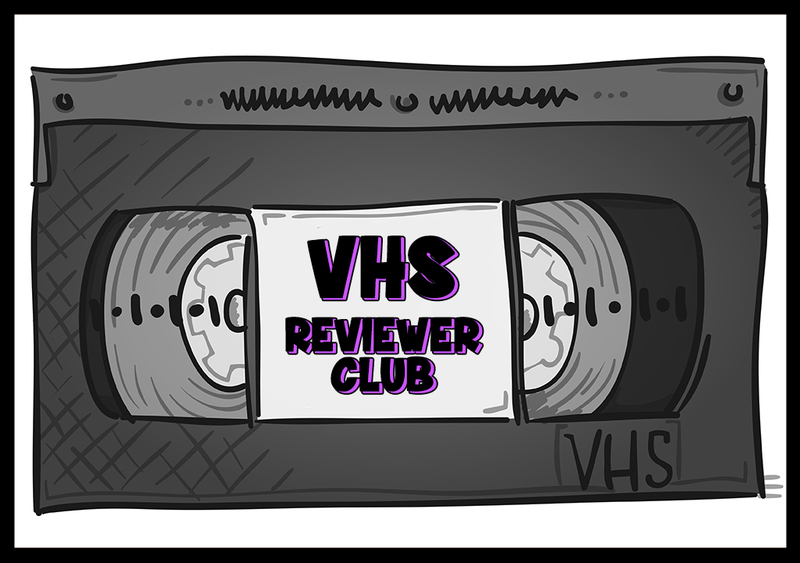 I don't post on Tuesdays, but be happy to reveal the cover on Wednesday that week. I will help with the cover reveal- for sure.